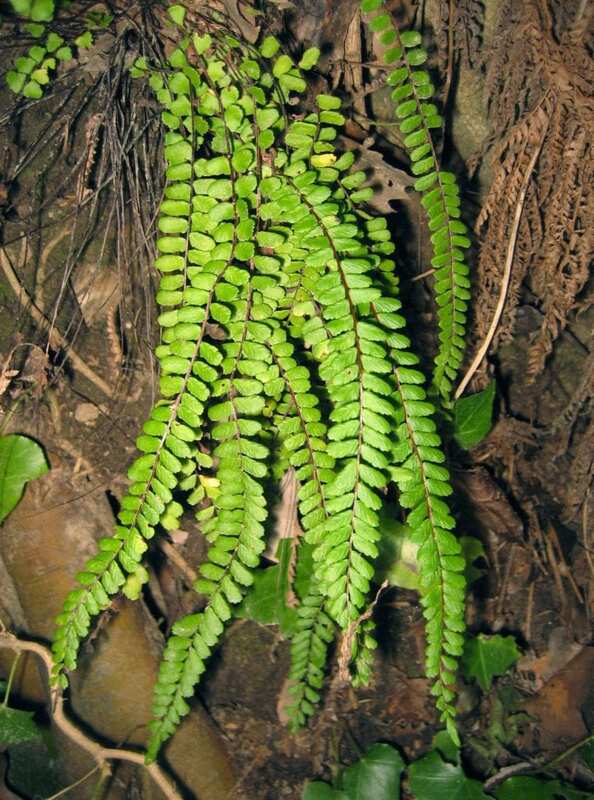 Dr Elena Fiorin, from the University of York's Department of Archaeology, said: "Through analysis of the dental calculus of the skeleton, which we believe dates back to the ninth or 10th century, we were able to determine that the cells were from fern plant, asplenium trichomanes, a common species that grows in rocky areas worldwide. Dr Fiorin said: "The research demonstrates the use of ferns as healing plants in the Mediterranean during the Middle Ages. We now have the potential to look at other dental remains for similar properties that might tell us more about the use of medicinal herbs in the past. The research is published in the International Journal of Osteoarchaeology.